Get ready to experience the ultimate Christmas party night at the largest venue in Manchester’s Northern Quarter this festive season! You and your team will be in good hands, as you’ll leave all the hassle of organising the festive knees up to this dedicated team, so you’ll just need to sit back and relax! 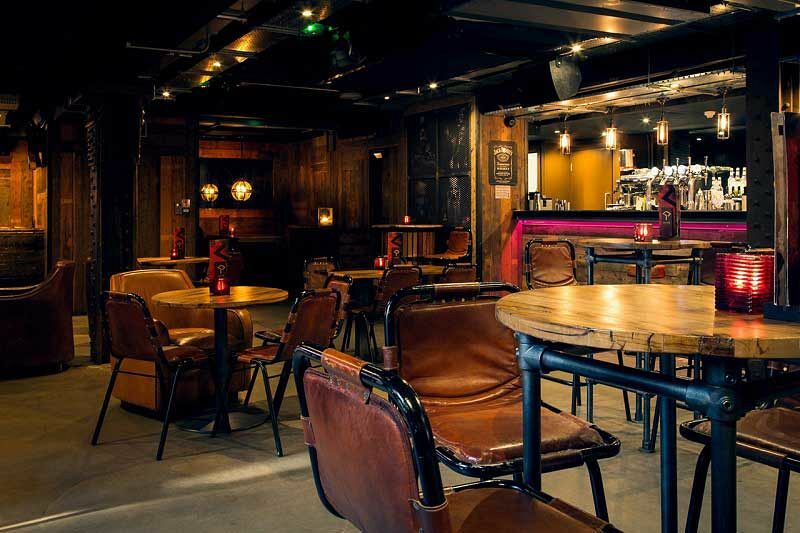 If there’s one thing that the venue’s good at, it’s throwing an epic Christmas bash – you’ll have your pick of some of the venue’s private event spaces which includes The Snug, perfect for up to 60 people, The Hangout which is ideal for 100 guests, or Centre Stage which can accommodate up to 200 people. Alternatively, if you’re a particularly large group, then you may like to enjoy private hire of the entire venue which can hold up to 600 people. Whatever it is you’re after, you can rely on this top venue to make your Christmas party visions a reality. 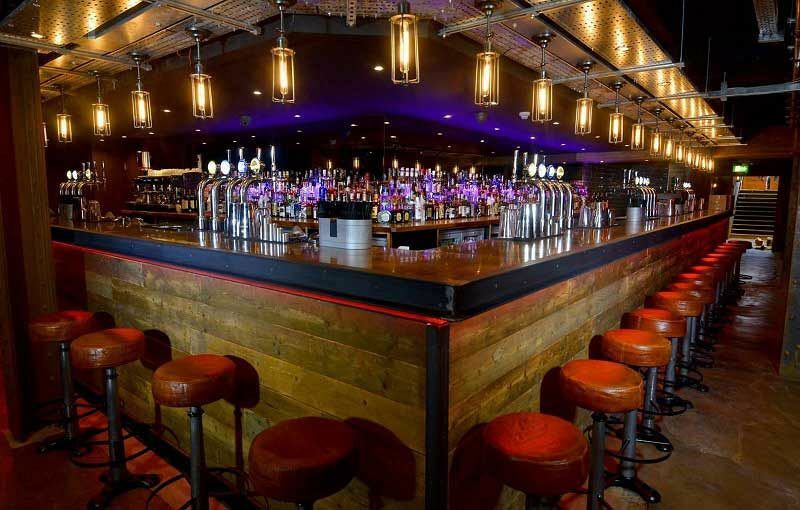 Whether you’d like a small reception in The Snug showing Christmas movies or indulging in some private dining, or if you’d like a party featuring live entertainment in The Hangout or Centre stage, then the venue will have you covered. The Christmas menu this year is the best one yet, and here, you’ll find all kinds of mouth-watering food! From yummy festive bites and sharer options, to sumptuous two or three course meals. There really is something for everyone, including vegetarians! As for drinks, the bar is vast, and you’ll really be able to get into the swing of the festive merriment with the Christmas themed cocktails on offer such as ‘Yule Be Sorry’, ‘Christmas Spirit’ and ‘Claustrophobic’. Alternatively, there’s plenty of choice at the bar, along with beer buckets and even kegs for your event! 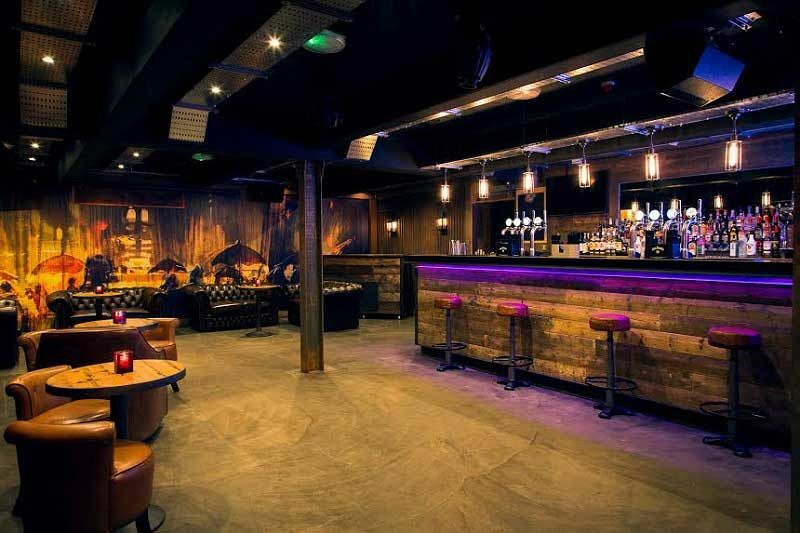 Make it something special this year in Manchester with an exclusive event in the Northern Quarter at this stylish venue - send an enquiry through today!